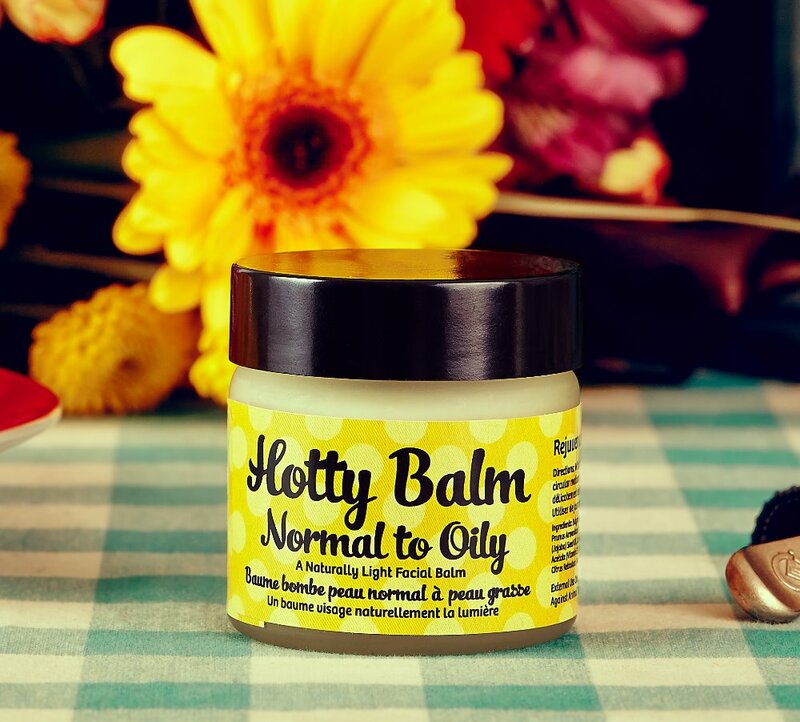 HOTTY BALM GOES HOLLYWOOD - The little Hotty Balm that could! Queen Bee of BEE23 Natural Beauty aka Michelle Rosetta began this venture in an off grid cabin outside Thunder Bay, ON when she was impassioned by the current state of our environment and the impact our beauty industry had not only on our planet but on our people, especially women who on average use a greater percentage of toxic elements on a daily basis. And perhaps a little bit of vanity. Even an eco warrior wants to prevent aging lines! Michelle was contacted by the Green Living Show in Toronto, ON to bring down her little pots of magic to the big city. 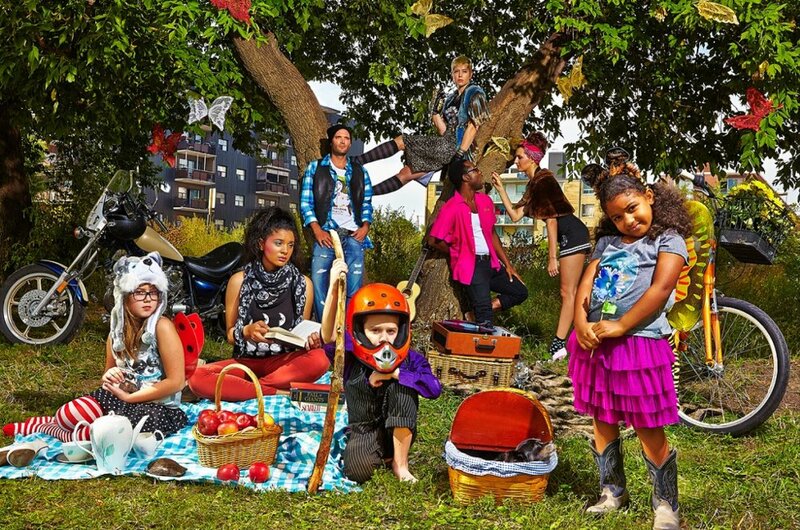 After two years in the Toronto market, as a single mother of 4 children, she decided to take the plunge and pack up the caravan moving the crew with dogs...and an old horse to dowtown Toronto. Three years later with a "we can do it" attitude, she has gained a growing incredibly loyal customer base, a substantial retail presence and of course the next step is the red carpet! BEE23 Natural Beauty has been invited to bring our natural glow to one of the notorious gifting suites at the 2017 Awards Week in Hollywood starting this February 22nd. 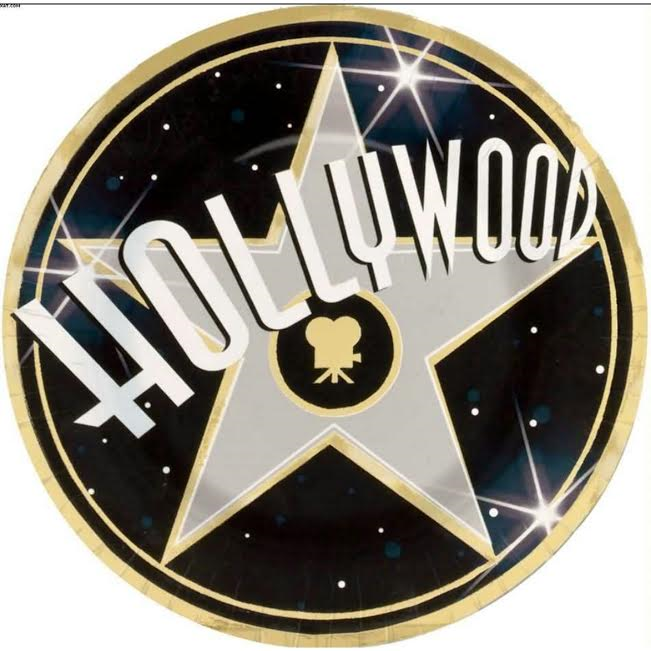 The goal is to have our products that you love and use become the talk of Tinseltown. 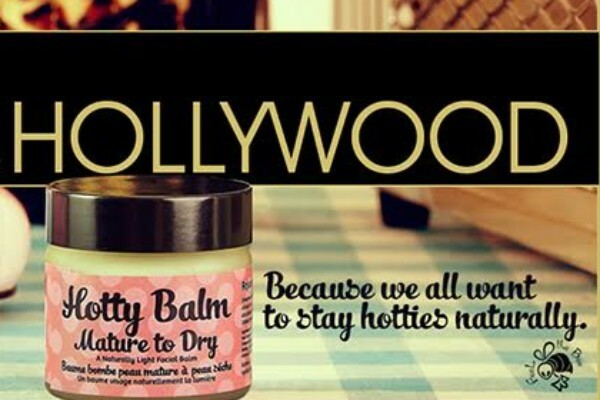 Yes, with your help Hotty Balm can go Hollywood in our own special earth loving way. Please donate to make this story get to the next chapter. Every dollar means something; and all funds raised will assist in this small-batch beauty brand going big time. For any contribution $50 and over you will receive a $10 online purchase code for bee23.ca! 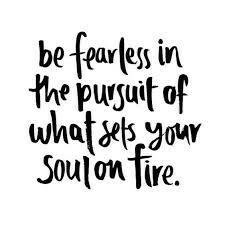 If you have seen us is action, then you know we’ve been hustling hard and going to the Big H’Wood is in our sights but we need a boost from you to get the biggest bang for our balm. We will be posting our Hollywood adventure from opening curtains to end of chapter via YouTube and social media, so you can join us every step of the way. Funds will be used to defray the costs associated with getting our Hotty Balm on some of your favourite movie stars, shipping logistics, as well as some of the flight and lodging costs for Team BEE23 Hotty Balm Goes Hollywood. This is a big leap and investment but we really know it's going to be so worth it. As you know, BEE23 Natural Beauty was created to not only get the best glow nature has to offer but as a platform for change in the beauty industry at large. We are a customer built brand. It is your input and support that has created the company that we see today. You have been so loyal over the years and we know it's not just because you love the Hotty Balm glow but because you want the world to know that you support clean, healthy choices for your skin. Be apart of the BEE23 Hollywood story and help send our Queen Bee to the red carpet! BEE23 TEAM "Hotty Balm Goes Hollywood"
We are so absolutely over the moon that Mondo Lulu of M2020 will be joining Team BEE23 on our Hollywood adventure. Camera guy, musician and fellow rider, we couldn't ask for a more perfect professional for social media support and the documentation of this journey. Mondo brings not only his expertise but his willingness to jump with us, his belief in the adventure and all round stalwart character. 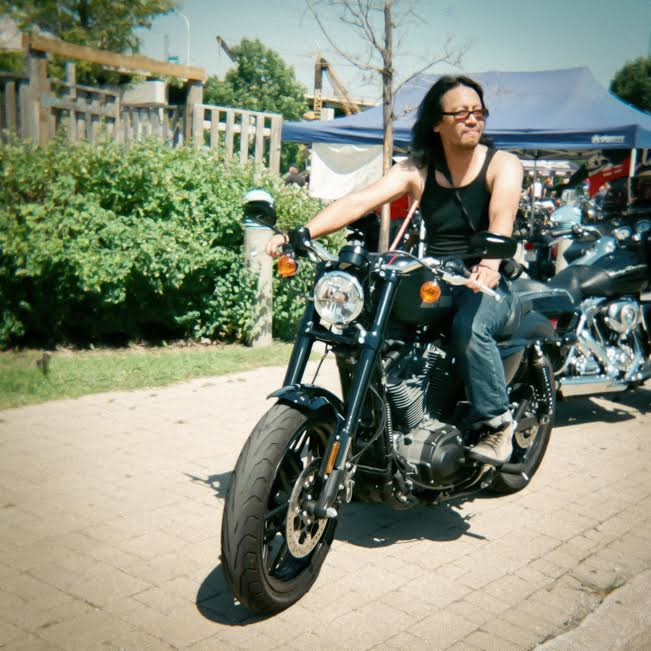 He has been in the industry for over 20 years, lives on two wheels and tells stories from the road. You can check out his blog lifeon2.ca. Our team is fully loaded to make the most of this Hollywood venture with Chantel Bedward coming on board as our Public Relations Professional. 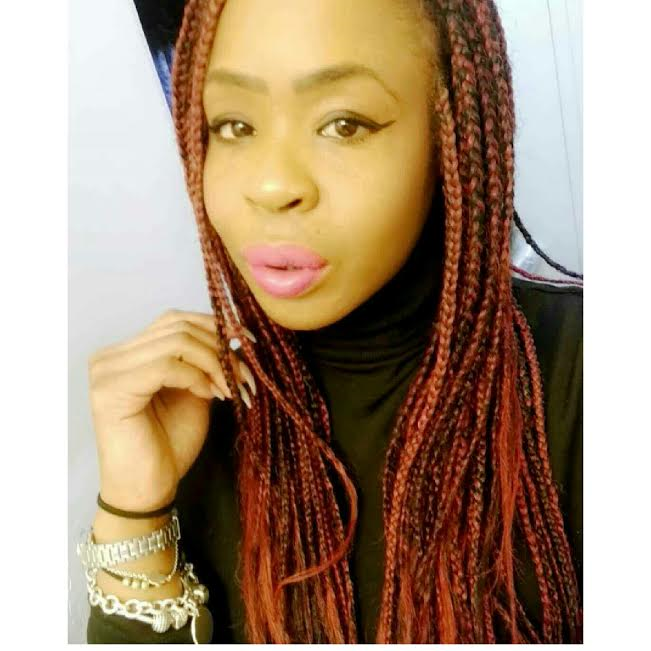 Founder and owner of Pinkie Ink, she is adept in making things move. Chantel brings the wisdom and austerity of an experienced globe trotter along with the nails to prove it! A natural eye for style and words to muse, with the ability to connect great people to great stories. If not busy on a project or 'en route' to the next best beach, then you can see what she is up to at its_pinkie. We have so much gratitude to everyone who contributed to the Hotty Balm Goes Hollywood GofundMe, who came out to support, volunteer and work at our Hotty Balm Goes Hollywood Event and to those who not only came to our rescue but made our time in LA that much more special!! A few of our donors are missed in the video. I am so sorry, we tried really hard to remember all of the names and I CANNOT ask Mondo to do more stars, he will never ride with me again! Thank you from the deepest part of my heart for believing that we could do this. The value of what we were able to create for our brand through a successful campaign, new customers, brand recognition and a whole new supportive network is immeasurable. The Hollywood Boulevard Thank You! We did it, we did it....Super big Yay!! 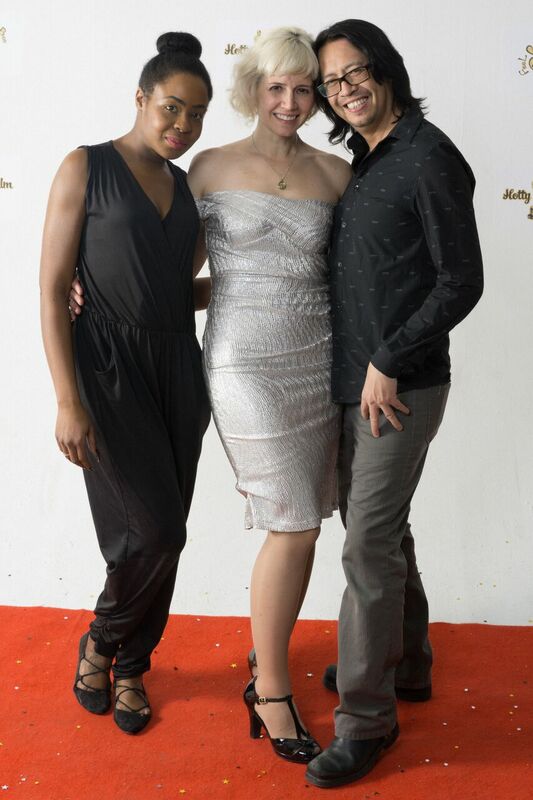 With these last 3 contributions by Jeanette Hamer, Rob Sintnicolaas and Melyssa Moniz we actually went $100 over our goal with the $1000 we raised from the 'Get Your Glow On' Party Hotty Balm Goes Hollywood Event. Opportunities like this for companies when used to their full potential are a means to growth, serious market testing and necessary brand recognition. 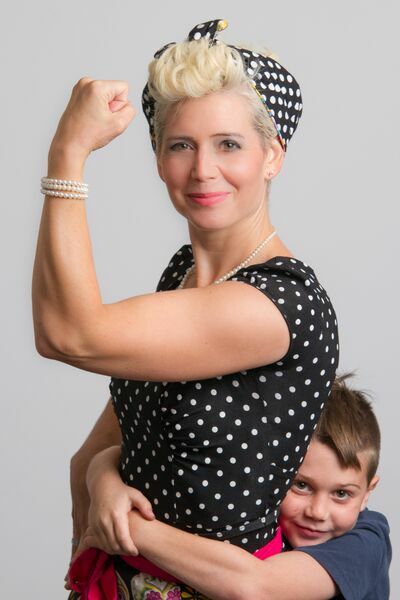 As a small batch, single mom owned and operated business (with a keen sense of making the most of creative marketing lol) this crowd funding activity was the necessary support to be able to do this at all. Without this campaign, given all that is required to have a successful experience and to make the most of this opportunity, it would have been incredibly difficult to have done, if not impossible given the current US exchange rate. Thank you so much to all of our family, friends, customers and business associates!! I feel overwhelmed with the amount of support we received, as well as an incredible amount of success and we haven't even left yet. We are Hollywood bound on Monday. We will be posting on all of our social media and YouTube channels from beginning to end. We want to bring all of you with us! Our Help Hotty Balm Go Hollywood GoFundMe will be open until February 27th, 2017. OMGOSH! We are less than $300 away!!! Last day of campaign. We have learned a lot from this experience but must say a little overwhelmed with the support. Thank you so much! Way to go Michelle! you did it, now for your adventure to Hollywood!! Already Sweetie - the race to the finish is on!